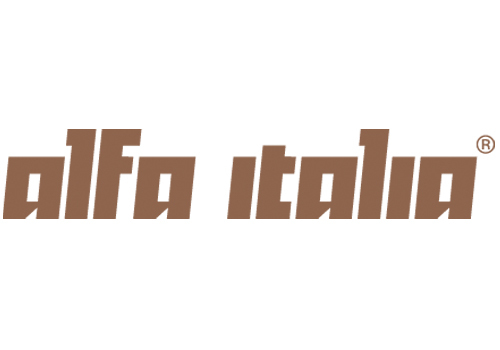 Inspired by the heart of Italy, Alfa Italia is a brand dedicated to bringing professional electrical styling tools to both the home and salon. Hairdryers, straighteners, and travel kits, Alfa Italia are constantly searching for new ways to perfect your hair. We band together industry professionals and master craftsmen to create tools which are as elegant as they are intuitive for a truly unforgettable styling experience.